In December 2018, there was a farewell party for Mr. Heawchaiyaphum from Khon Kaen University in Thailand, same time, we did a welcome party for Mr. Burassakam from Khon Kaen University and Ms. Kang from Ningxia Medical University (Part 2). In December 2018, there was a farewell party for Mr. Heawchaiyaphum from Khon Kaen University in Thailand, same time, we did a welcome party for Mr. Burassakam from Khon Kaen University and Ms. Kang from Ningxia Medical University (Part 1). In September 2018, Prof. Pientong and Dr. Ekalaksananan, who are researchers in Khon Kaen University, visited our lab and discussed about our project. They are collaborators for our project and Mr. Heawchaiyaphum came from their lab to do EBV research. 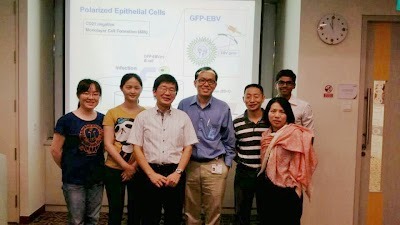 In August 2018, there was a special tour in international EBV meeting. Dr. Iizasa, and Prof. Yoshiyama are taking a picture with Dr. Arai (Tokyo Medical and Dental University) and Prof. Kanda. In August 2018, there was reception in international EBV meeting. Prof. Yoshiyama is having dinner with Prof. Kanda (Tohoku Medical and Pharmaceutical University) and Prof. Lee (Catholic University of Korea). In August 2018, PhD student Ms. Kim, Dr. Iizasa, and Prof. Yoshiyama went to Wisconsin University (U.S. A) to do oral presentation in international EBV meeting. 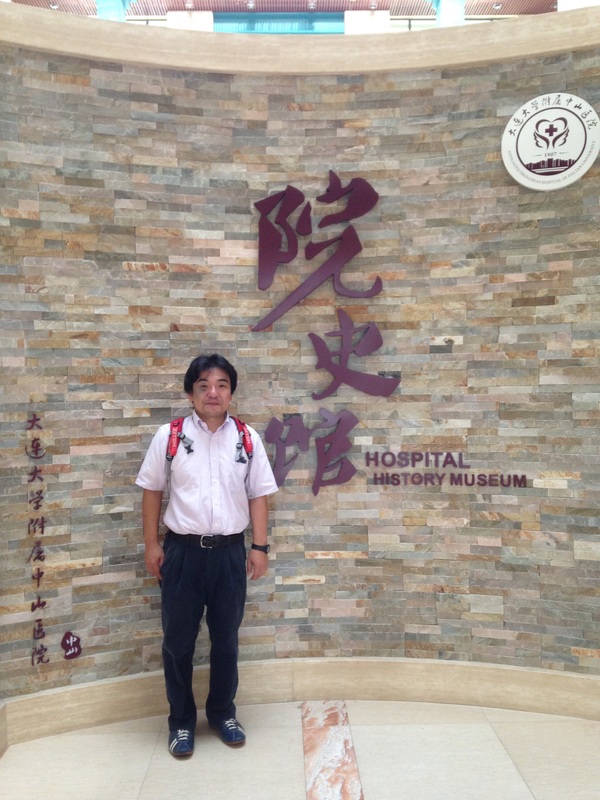 In July 2018, Dr. Kayama who is a researcher of bacteriology in Hiroshima University, visited our lab and discussed about our project. In July 2018, Dr. Iizasa joined 20th Japanese RNA meeting in Osaka. After that, he communicated with Prof. Asahara and his lab members from Tokyo medical and dental university, and Prof. Saga from National Institute of genetics. In July 2018, our PhD candidate Ms. Hyoji Kim wrote essay about Korea. This was published in recent Shimane university hospital’s letter “shirousagi”. In July 2018, We invited Prof. Hatakeyama from Tokyo university for undergraduate students lecture. He is very famous scientist in the world about Helicobacter pylori study. In June 2018, Prof. Jean Pieters, who is a researcher of infectious immunity in University of Basel, visited our lab and discussed about our project. He is a collaborator for our project. 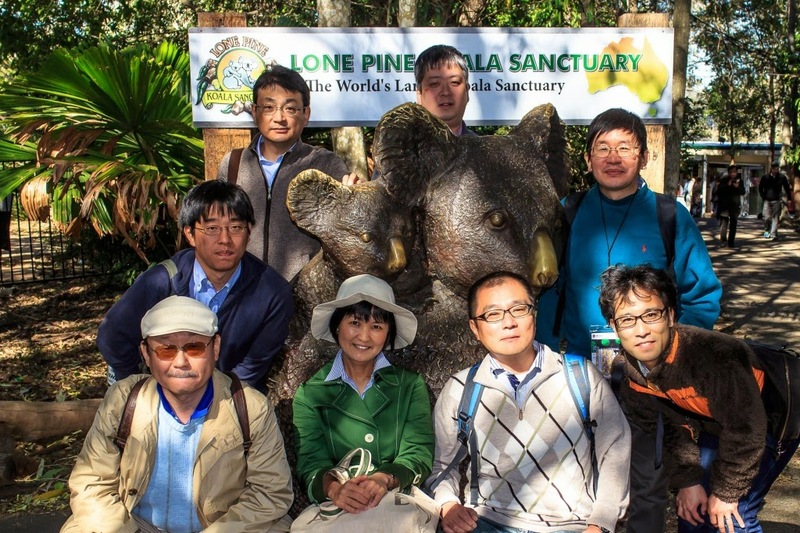 In June 2018, Prof. Yoshiyama took a photo with Dr. Pientong’ lab in RGJ Progress 19. Now we are doing collaboration with her lab. 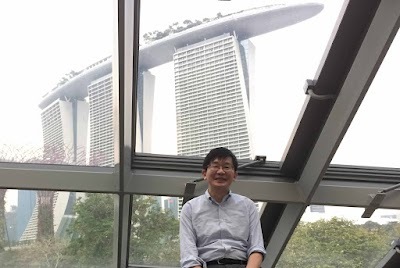 In June 2018, Prof. Yoshiyama was invited for RGJ Progress 19 in Thailand. This is a special PhD program for scholarship. In May 2018, we did BBQ party at Kirara Cottage (Taki-cho) (Photo 6). In May 2018, we did BBQ party at Kirara Cottage (Taki-cho) (Photo 5). In May 2018, we did BBQ party at Kirara Cottage (Taki-cho) (Photo 4). In May 2018, we did BBQ party at Kirara Cottage (Taki-cho) (Photo 3). In May 2018, we did BBQ party at Kirara Cottage (Taki-cho) (Photo 2). May 2018, we did BBQ party at Kirara Cottage (Taki-cho) (Photo 1). 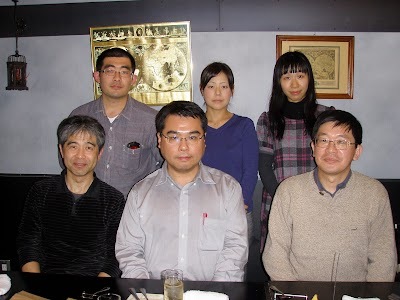 April 2018, This year’s Yoshiyama lab members (Photo2). Several new members will join to our lab in near future. April 2018, This year’s Yoshiyama lab members (Photo 1). In August 2017, we took a picture with KHON KAKEN University’s members. In August 2017, Prof. Yoshiyama was invited from KHON KAKEN University, Thailand. And he did special lecture in this university. July 2017, There was a farewell party for Mr. Timmy Richardo. July 2017, There was a party in our lab. In June 2017, Ms. Hyoji Kim could get “excellent student award” in 32th Tyu-shikoku viral meeting. Congratulations! In April 2017, Prof. Yoshiyama was invited from KHON KAKEN University, Thailand. In April 2017, This year’s Yoshiyama lab members. We will add three members as our lab. In March 2017, Mr. Timmy Richardo (Indonesia) could get Master degree in our university. He will become a PhD candidate from next month. Congratulations! In March 2017, we communicated with Dr. Takumi Koshiba who is an associate professor in Kyushu University. Mr. Sintayehu Fekadu, who is a lecturer in Hawassa University (Ethiopia), will join to our lab from next month as a PhD student. January 2017, we visited Hiroshima University. December 2016, this is our lab’s year-end-party. Mr. Amrizal Muchtar joined our lab as a PhD student. In October 2016, Mr.Richardo, Ms. Kim, Dr. Kanehiro, Dr. Iizasa, and Prof. Yoshiyama joined the 64rd Annual Meeting of Japanese Society for Virology in Sapporo. After meeting, we communicated with Dr. Watanabe, Prof. Fujimuro, and his lab members from Kyoto Pharmaceutical Univ. Prof. Yoshiyama visited Hawassa University and detail of this visiting was reported in their home page. Ethiopia Part.3 Ethiopia’s population is 94 million people. Most of this population is young generation. In October 10-16, 2016, Prof. Yoshiyama went to Hawassa University at Ethiopia. 1976, Hawassa University started as an agricultural college, and now this university is second university in Ethiopia. He received a letter of appreciation from 29th annual meeting of Japan society of stomato-pharyngology. In September 2016, Prof. Yoshiyama made an educational lecture entitled “Pharyngeal cancers associated with viral infection” for the 29th annual meeting of Japan society of stomato-pharyngology, which was held by Prof. Hideyuki Kawauchi, head of Dept. otolaryngology, Shimane Univ. 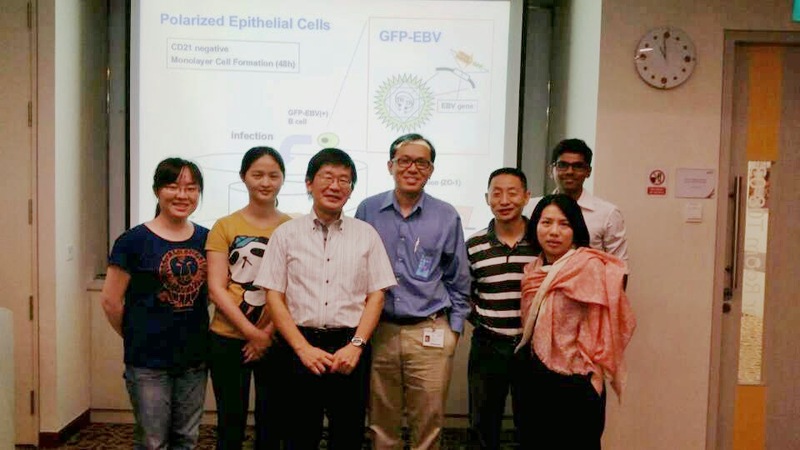 In August 2016, Dr. Kanehiro and Prof. Yoshiyama participated “International EBV Meeting” at Zurich, Switzerland (Dr. Fenggang Yu from Singapore, and Prof. Kanda from TMPU also joined this meeting). These lab members joined to scientific meeting. This is Tottori Sand Dunes. In July 2016, Mr. Richardo, Ms. Kim, Dr. Kanehiro and Prof. Yoshiyama participated “31st Chu-Shikoku viral meeting” at Tottori City. Dr. Harald zur Hausen accepted Nobel prize in Physiology or Medicine 2008. 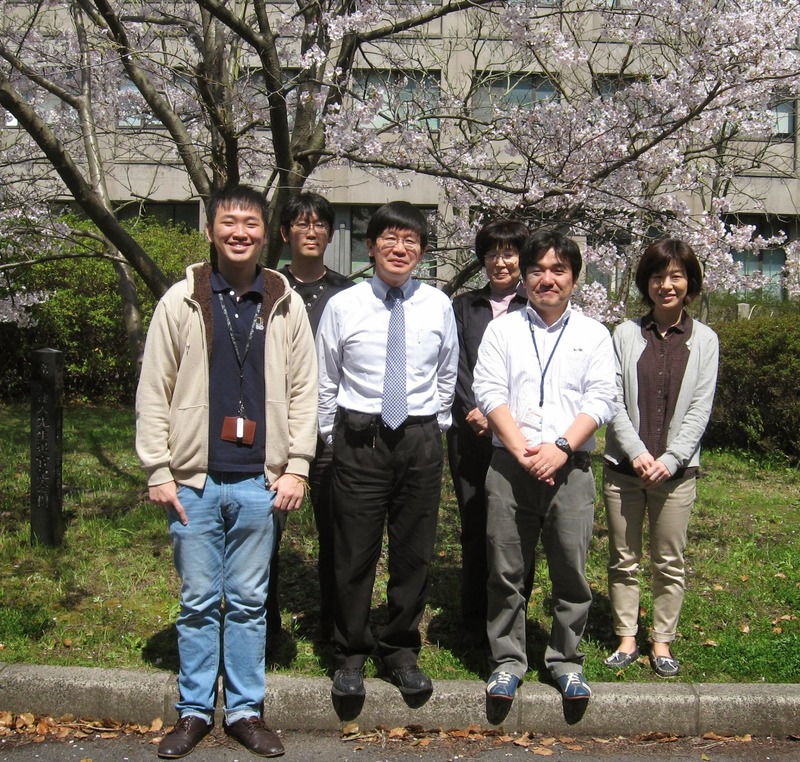 He identified role of HPV in cervical cancer and Dr. Yoshiyama is a grand disciple of him. HKUST is far from center of Hong Kong, and it is similar to “tropical southern island”. This meeting was performed in the Hong Kong University of Science and Technology (HKUST), and scientists did presentation and/or discussion from morning to night time. In June 2016, Dr. Iizasa and Prof. Yoshiyama participated “Gordon Research Conference NPC” at Hong Kong. In June 2016, Welcome party for Ms. Isshiki as a Collaboration Researcher (from Yamaguchi Prefecture University), Ms. Yamada as a Experimental Assistant. June 2016, Mr. Timmy Richardo (Master course student) was confirmed as a scholarship student from HASHIYA SCHOLARSHIP FOUNDATION. Congratulations ! In April 2016, Yoshiyama Lab’s members in 2016. In March 2016, Ms. Hyoji Kim (candidate of Dr. degree student) was confirmed as a scholarship student from The Ichiro Kanehara Foundation for the Promotion of Medical Sciences and Medical Care. Congratulations ! In February 2016, we went skiing at Daisen. 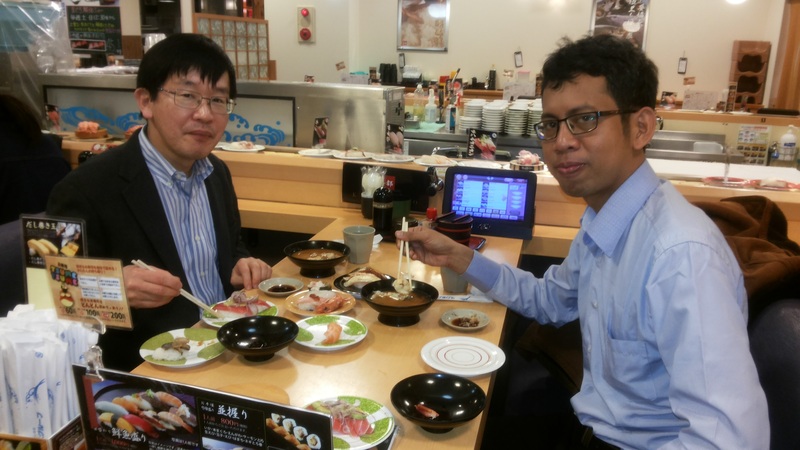 In February 2016, Mr. Amrizal Muchtar, who is a lecturer in Medical school of Islamic University of Indonesia, visited our lab and enjoyed Sushi and Udon. In December 2015, Prof. Yoshiyama joined “Frontiers in Cancer Science 2015” (Singapore) 1. 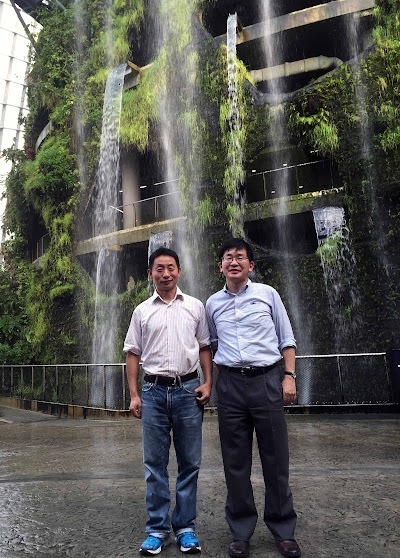 In December 2015, Prof. Yoshiyama joined “Frontiers in Cancer Science 2015” (Singapore) with Dr. Fenggang Yu 2. In November 2015, Dr. Iizasa, Mr.Richardo and Prof. Yoshiyama joined the 63rd Annual Meeting of Japanese Society for Virology in Fukuoka. After meeting, we communicated with Prof. Fujimuro and his lab members from Kyoto Pharmaceutical Univ, Prof. Ueda from Osaka Univ, and Dr. Kanda from Aichi Cancer Center. In October 2015, Dr. Iizasa and Prof. Yoshiyama joined “The 11th Research Symposium on Human Defense System” (Yonsei University, Seoul, Korea). Dr. Iizasa reported role of EBV miRNA in nasopharyngeal carcinoma (Photo 1). 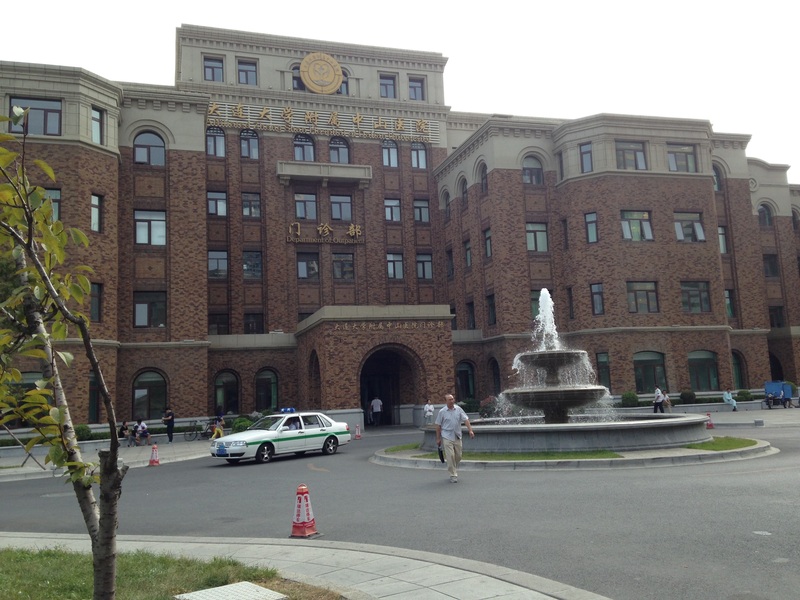 In September 2015, Dr. Iizasa joined “The first cancer symposium of Affiliated Zhongshan hospital of Dalian University” (Dalian, China). 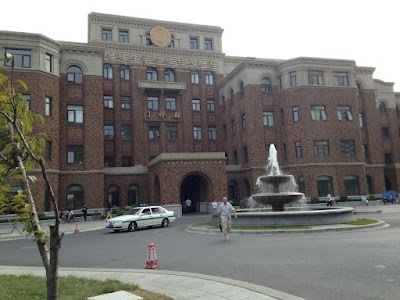 He was awarded as a distinguished professor in this university (Photo 1). 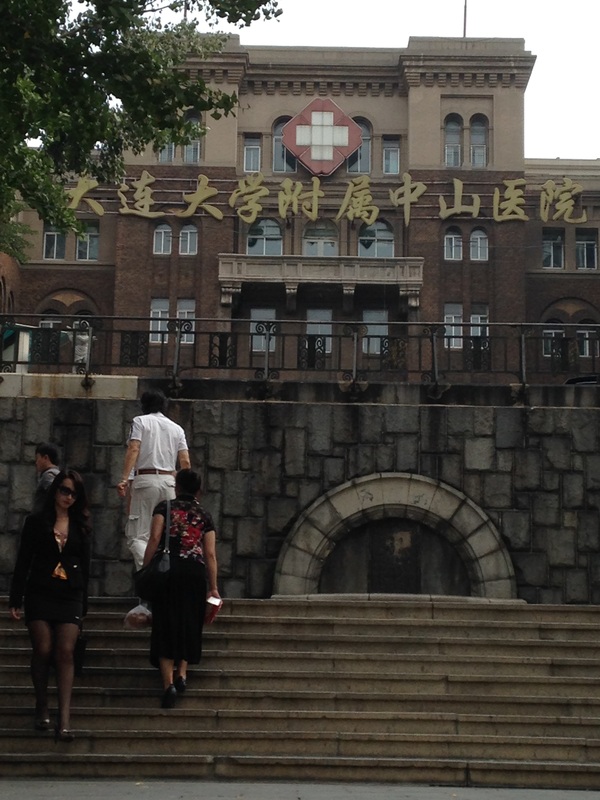 In September 2015, This hospital was founded in 1907 by Japan. Some buildings kept good condition during 100 years (Photo 2). In September 2015, Affiliated Zhongshan hospital of Dalian University (Photo 3). In September 2015, There was a wellcome party for Ms. Hyoji Kim and farewell party for Dr. Fenggang Yu (Photo 2). 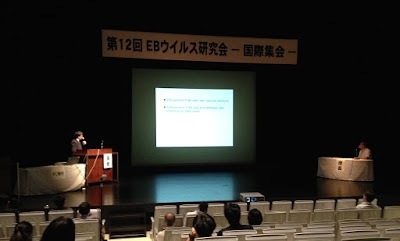 In July 20-21, 2015, There was a 12th EB virus meeting with international session in Bigbird, Izumo. Thank you for joining of this meeting ! (Photo 2). In July 20-21, 2015, There was a 12th EB virus meeting with international session in Bigbird, Izumo. Thank you for joining of this meeting ! (Photo 1). 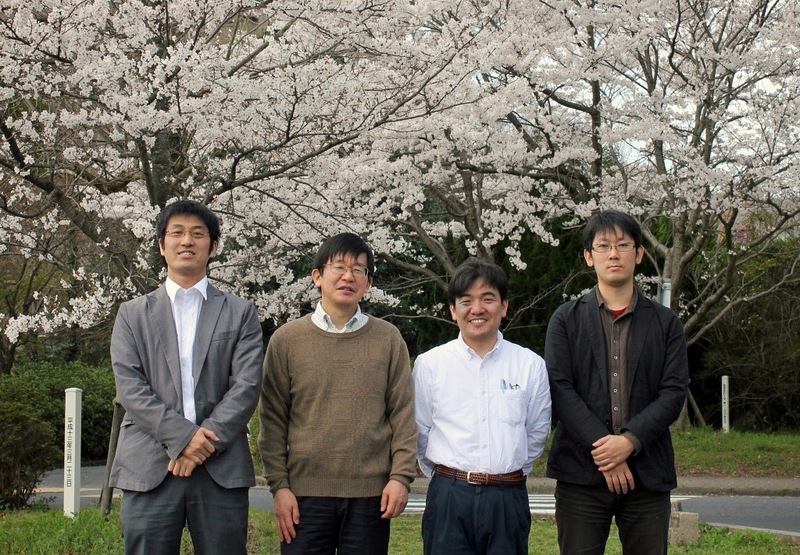 In April 2015, Yoshiyama Lab’s members in 2015. In March 2015, Welcome party for Mr. Timmiy Richardo as a Foreign researcher (He will enter master’s degree of Shimane University), Ms. Sayuri Hamada as a Lab tech. 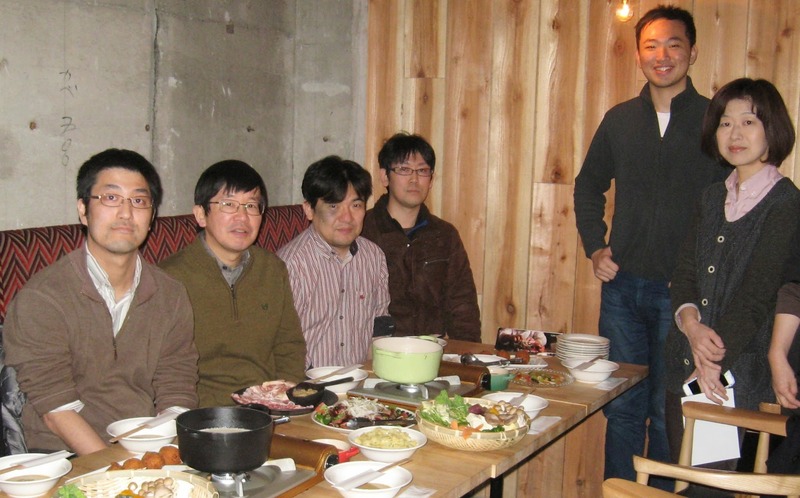 And Farewell party for Dr. Yutaka Tatano (will move to IUHW as a Lecturer). 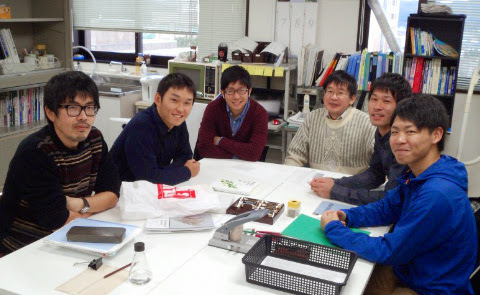 In November 2014, with my last colleagues at Institute of Genetic Medicine, Hokkaido Univ. Attending the farewell party for Assoc. 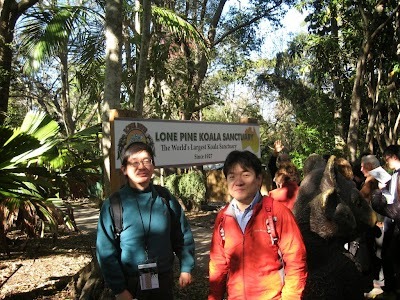 Prof. Dr. Masahisa Jinushi. In November 2014, with medical students. The third left is Mr. Kazuki Hamada who worked with me 3 yrs before. He is now in 6th grade of Yamaguchi Univ. The others are 3rd grade students of Shimane Univ. In November 2014 at NUS with Dr. Fenggang Yu.